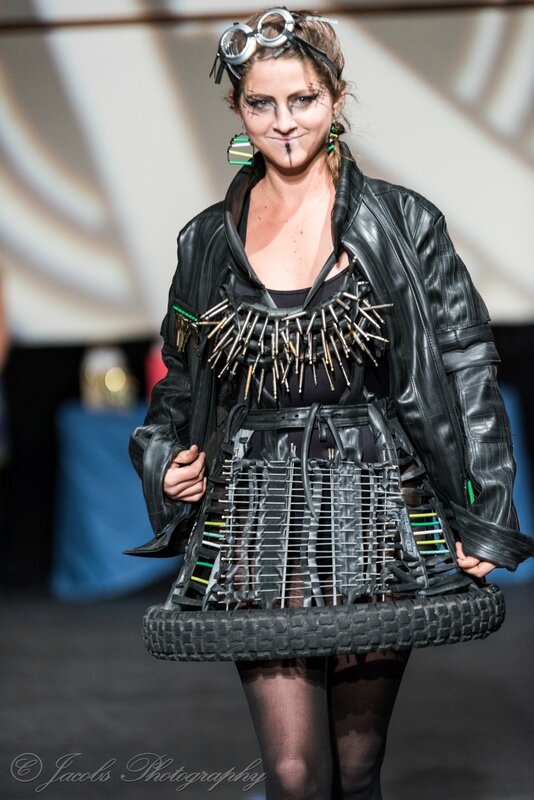 Did you know that former participants and winners of the Recycle Santa Fe Art Festival have gone on to study design at schools such as Parsons School of Design, Rhode Island School of Design, London College of Fashion and more! Join us for the 2018 Trash Fashion and Costume Contest on November 30th and maybe this will spark your own design interest or nurture an existing passion. Applications are due on November 21st. 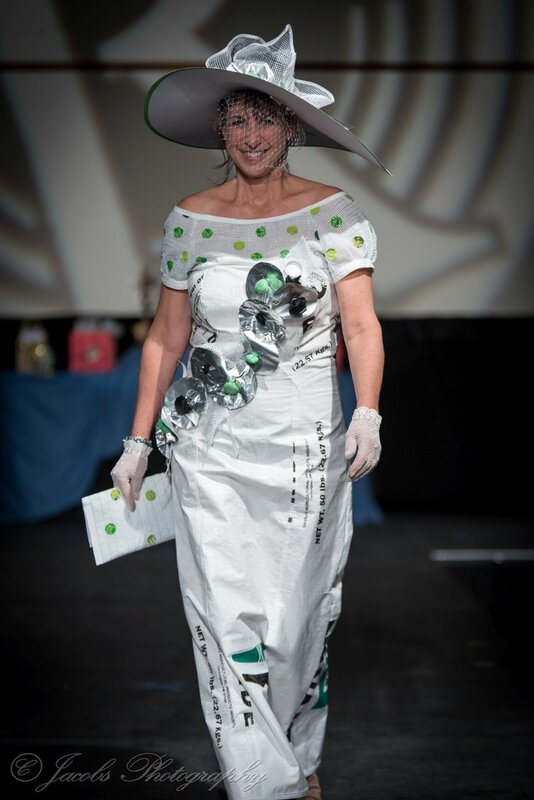 Click HERE to submit your 2018 Trash Fashion Show entry online! 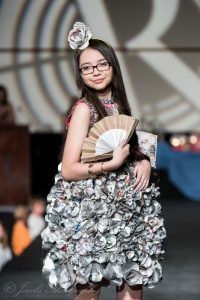 Recycled fashions must be made of at least 75% recycled or reused materials that otherwise would be thrown away or recycled. Vintage clothing and clothes made out of trash bags will not be accepted. Complete outfits recommended. Only one prize per designer. 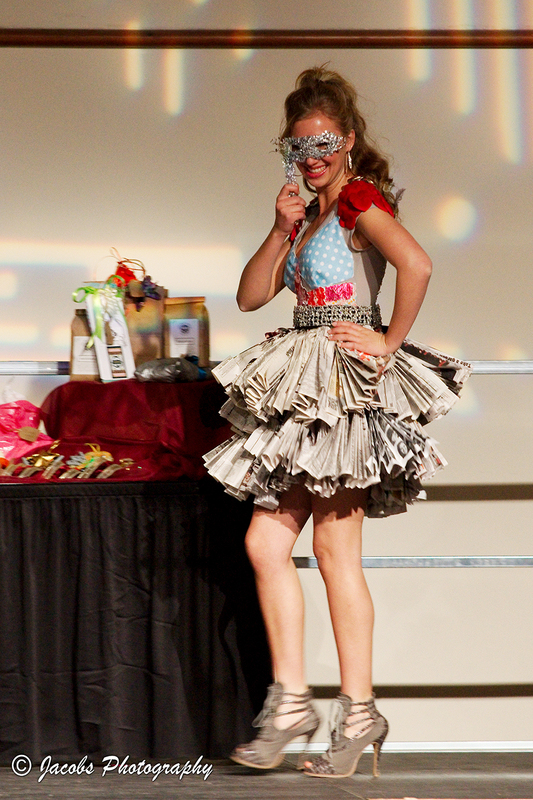 Congratulations to all of the 2016 Trash Fashion Show Contestants and to the 2016 Trash Fashion Show winners! 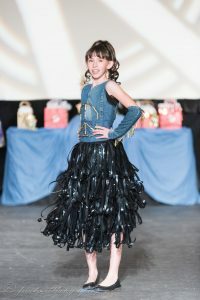 Recycle Santa Fe's Trash Fashion & Costume Contest has had many high fashion entries, to rival the likes shown in Paris and Milan runways, thanks to the efforts of many budding "Fashionistas." The wildly popular fashion show has never failed to surprise and entertain the crowd and is a great opening event for the festival. 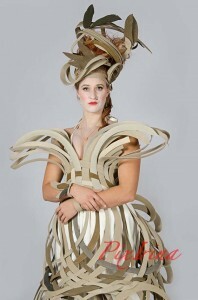 Come see extraordinary people transforming garbage to glamour and strutting their stuff down the catwalk. When your kids get tired of that trampoline, do what these folks do-- turn it into a hot looking Goth evening gown! Distinguished judges have a difficult time judging this event. This show has always been outrageous in the past and we are sure this year it will be a blast! Friday general admission (purchased at the door) $5 and under 12 are free. The Friday night recycle fashion show is at 7pm, tickets include general admission and are $15-20 and may be purchased ahead of time through www.ticketssantafe.org or by calling 988-1234. 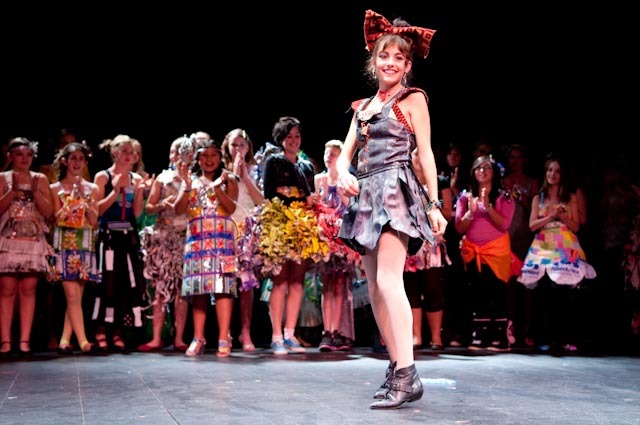 Recycle Santa Fe Art Fashion Show will continue to grow as a favorite, inviting both young and old to bring out their most ingenious and trashy costumes and fashions to compete in a fashion show like no other in Santa Fe! To see the 2013 winners and photos click here. 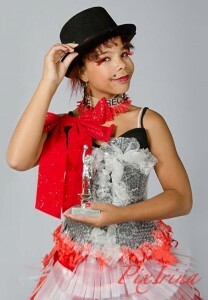 If you are interested in participating in the Trash Fashion & Costume Contest click here. 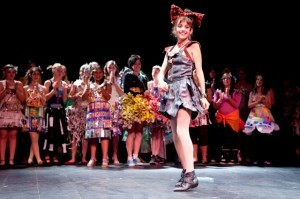 See what one of the original trash fashion contestants and show coordinators, Nancy Judd, is up to now. 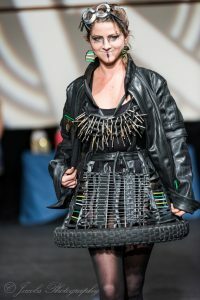 Visit www.recyclerunway.com. Recycle Runway is a recycled fashion show touring the country that includes fashions from previous Recycle Santa Fe Fashion Shows, www.recyclerunway.com.